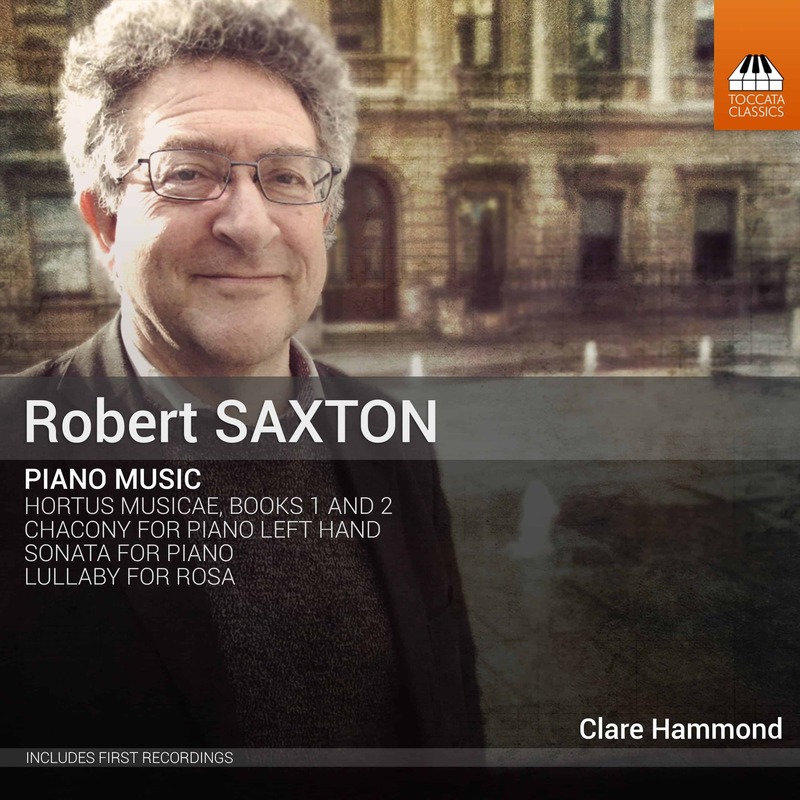 In August I travelled to SJE Arts in Iffley, Oxford, to record an album of solo piano music by Robert Saxton. 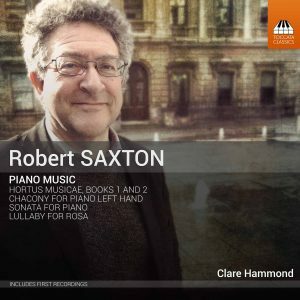 Robert and I first met six years ago when I performed his Chacony for left hand, written in 1988, as part of my doctoral recital, to complement a thesis on twentieth-century left-hand piano music. I remember inviting him to hear me play it through before the performance and being impressed by his affable charm and joie de vivre. He came to the recital and both he and his wife Tessa have been stalwart supporters ever since. Our professional collaboration has seen three new works, the first of which was commissioned in 2013 by Ian Ritchie at the City of London Festival and which became the Hortus Musicae, Book 1. The work comprises five movements, and is inspired by the idea of an allegorical or metaphysical garden. It is heavily influenced by Renaissance polyphony and the rhythmic intricacies and complex textures are quite intimidating at first view. Each movement has a title that conjures up an image and a sound-world to which Robert does full justice in the music. ‘The Visionary Garden’ opens with incredibly quiet, other-worldly scales at the extremities of the keyboard; in ‘Hortus Temporis’ we hear a clock in unceasing motion; ‘Hortus Cantus’ presents a chorale prelude and bells; ‘Hortus Infinitatis’ prolongs one phrase to last more than five minutes; and ‘Saltatio Hortensis’ brings the cycle to an exuberant and celebratory close. The second book of Hortus Musicae appeared in 2016, at the instigation of George Vass, and was premiered at the Presteigne Festival. The influence of Renaissance music is still strong, although depictions of light, nostalgia and motion are now more to the fore. In the fourth movement, ‘Beech Bank’, Robert recalls the vacations he spent as a child with his grandparents, listening to them play and sing Chopin, Haydn and Donizetti. The complexity of rhythmic interplay between the various lines here creates a sense of disorientation which mirrors that of travelling back through memory. It is tremendously vivid and effective music. The first performance of Hortus Musicae, Book 2, was in St Andrew’s Church in Presteigne; I first played Book 1 at St Mary-le-Bow in Cheapside, London. On both occasions, I was impressed by how appropriate a church acoustic was for this music. The particular kind of resonance it gives suits the vocal element and enhances the atmosphere that Robert creates. It seemed fitting to make the recording in a church and St John the Evangelist in Oxford, with its exquisite Steinway piano, was the perfect venue. As I explained, I already knew the Chacony and enjoyed its vigour and expansive rhetoric. It makes a rejoicing and formidable opening to the album. Robert’s Sonata was written seven years earlier (1981) and both works are in a comparable style. This sharply etched music is very different from the mellifluous tone of the Hortus Musicae, and both pieces showcase an electrifying and persuasive virtuosity. The final piece in the album, the Lullaby, is of most personal significance for me. When I arrived at the Presteigne Festival in 2016, I had recently had my first child, Rosa. My husband, Peter, and his ever-supportive parents, Richard and Jane, had come as her entourage and I spent the week switching between performance and mothering mode. Rosa was only three months old and became something of a mascot, appearing at the end of concerts much to the audience’s delight. Robert and Tessa were very enthusiastic about her inclusion in our party! A month or so later, an envelope arrived in the post containing a ‘Lullaby’ for Rosa. The warmth, affection and generosity of this music makes it a fitting postlude to a disc that documents a very special creative collaboration, and one that I hope will continue for many years. 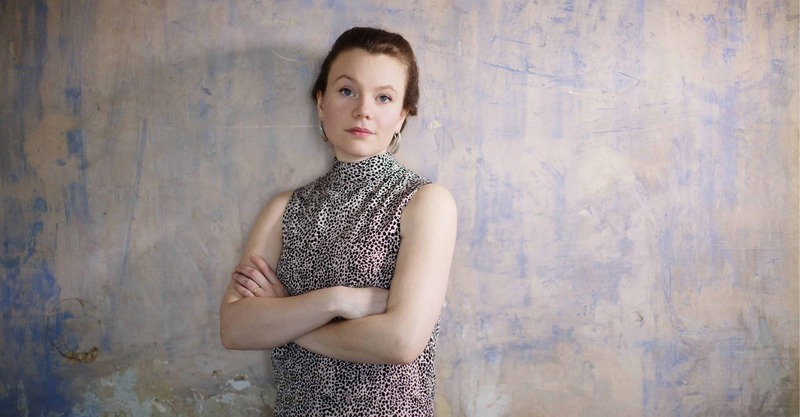 Clare Hammond is a champion of modern repertoire: she has given 35 world premieres to date, including those of major works by composers Robert Saxton, Michael Berkeley, John McCabe and Arlene Sierra. 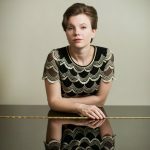 In October 2017 she gave the premiere of Edwin Roxburgh’s “Concerto for Piano and Winds” with the BBC Symphony Orchestra conducted Michael Seal, and she will soon make first recordings of two keyboard concertos by Josef Mysliveček with the Swedish Chamber Orchestra and Nicholas McGegan for BIS Records. BBC Radio 3 and the Royal Liverpool Philharmonic Orchestra have recently co-commissioned Kenneth Hesketh to write a concerto for her, to be premiered in 2019 with the BBC National Orchestra of Wales. 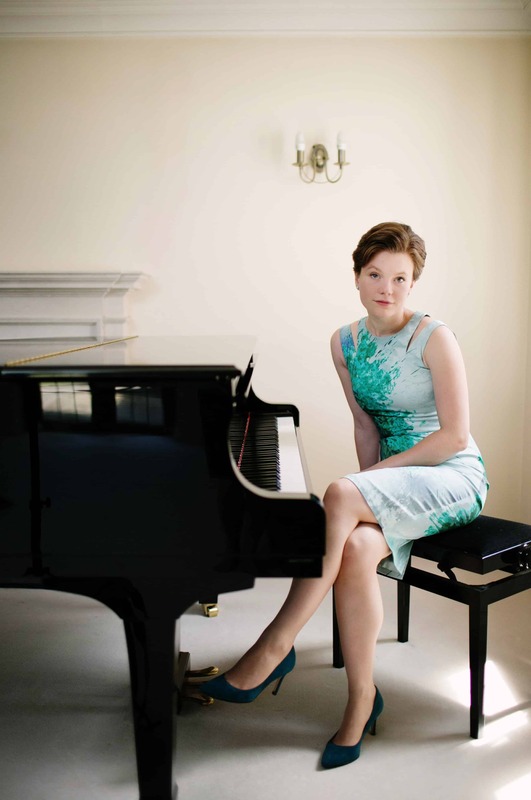 Clare is an insightful and intelligent pianist whose performances and programmes are well considered and balanced. That’s to say nothing of her obvious musical and technical gifts, which are on fine display in this disk. 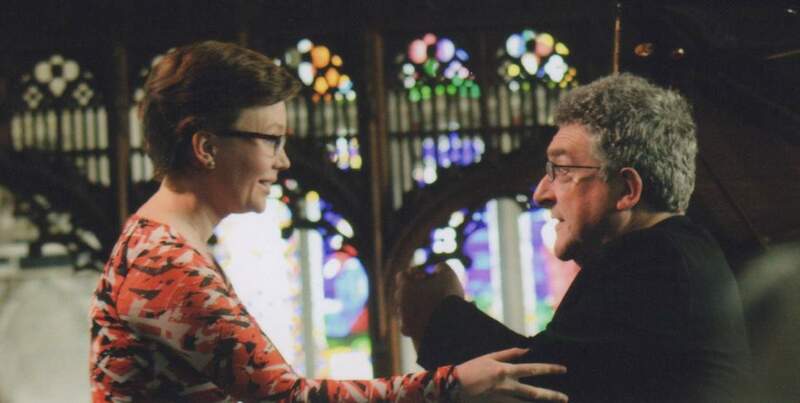 I had the pleasure of attending one of her performances in Belfast a few years ago – where she played music by my former professor, the composer Piers Hellawell – and was suitably impressed. I’m sure we will hear much more from Clare in the coming years and I look forward to any future releases of her pianism on disk.